Last year was so much fun! 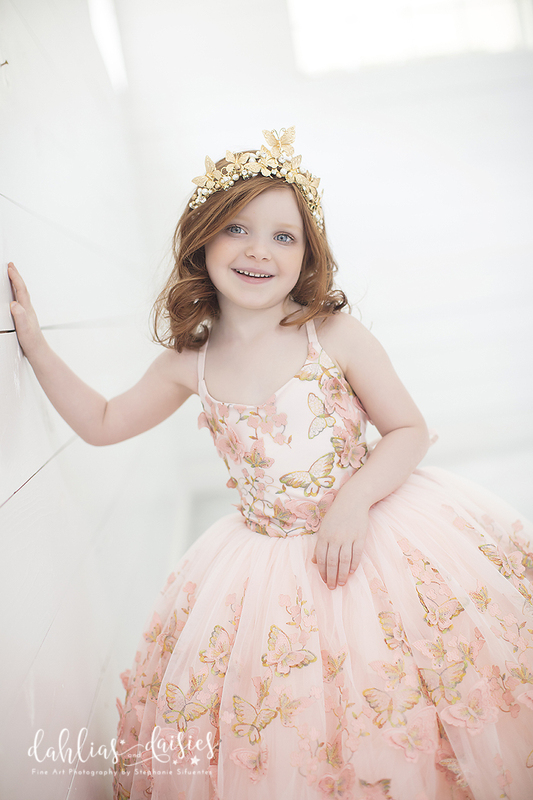 The girls all loved picking their dresses and getting dolled up for a magical Princess photo shoot! 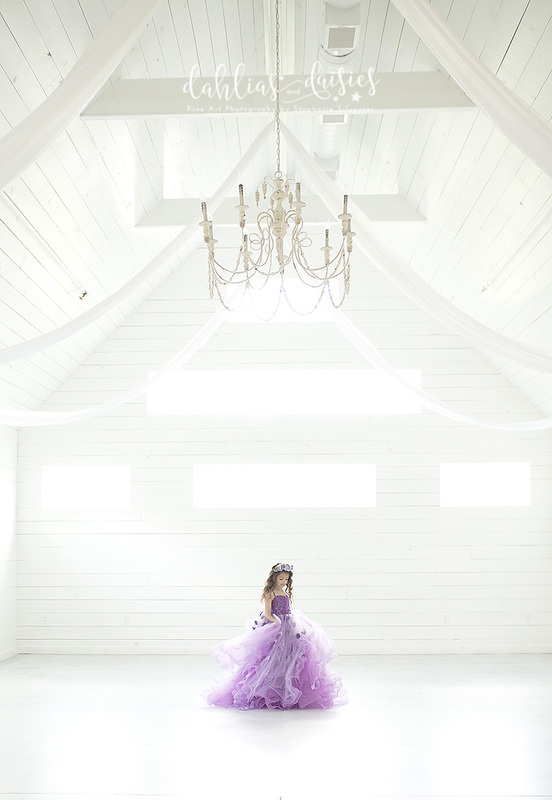 They are only little once and before you know it Princesses will be a thing of the past. This year the girls will be treated to a complimentary make up session for just a light dusting of magic. Then they will pick their dresses and the fun begins! I will have most of the gowns from last year available this year (just in case you fell in love with one of those!) and a few new ones that are absolutely stunning! I will also be providing gorgeous headdresses! Your Limited Edition Dream Session will last 20-30 minutes. Each girl will have time to wear 2 dresses if they choose. Your $450 session fee includes 5 high-resolution digital images. You may add on the following packages as well! These sessions are for 1 child age 3 and up. Siblings may be added on for $50 and share the 30 minutes. If purchasing separate sessions for siblings, you will have the option to combine galleries if purchasing all images. No family photos will be taken at this event. These sessions are not a part of the Baby’s First Year Package. Here are a few of the dresses that will be coming this year (Besides the dresses pictured above! )!